Can both go on at the same time? Doubts have been raised over whether Parliament should conduct its own inquiry into the phone hacking scandal here in the UK at the same time as Scotland Yard are invesitigating it and arresting people. In these times the gubmint can, and probably does, do whatever it wants. 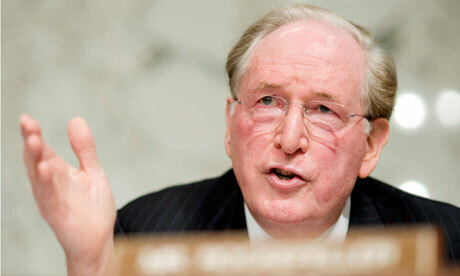 It strikes me as funny that Jay Rockefeller cares so much about the 9/11 phone scandal because doesn’t seem to care if they die of cancer due to the fumes from that fateful day in 2001.Ahhhhhhhhhh Politicians have you no shame?Hows about you pass a bill that will pay for the sick and dying without checking if they are illegal immigrants amendment. Even if they were immigrants and they kept people from dying that day then give them a flag to walk proudly.